With Our Chimney Sweeping Services, we clean all types of fires, ranges, stoves and boilers with cowls installed or repaired. Sweeping for cleaning chimneys. 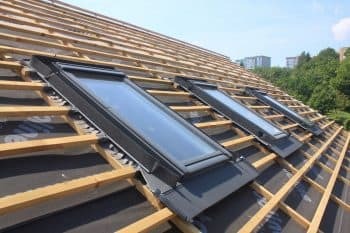 Cowls and chimney bird guards both supplied and fitted in Co..
We offer a professional and efficient chimney sweep service covering all area’s of. 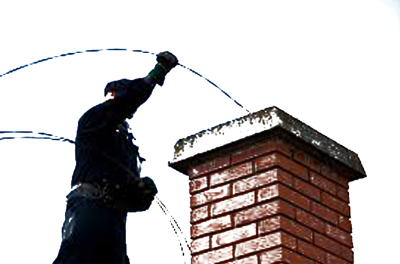 In addition to Chimney Cleaning service we also provide the following services, Chimney Relining,Reaming Removal of Tar, Stove Fitting, Septic Tank Cleaning, Drain Cleaning, General handyman services, Power washing, Vehicle Cleaning, Window Washing. No Mess, no Fuss we are Cleaning Chimneys in with 20 years experience.